Working the night shift is seriously bad for your health. Wreaking havoc with natural circadian rhythms, it can increase the risk of cancer, high blood pressure or cardiovascular disease. In fact, people that work consistent 12 hour night shifts even have a higher risk of mortality. It’s ironic. 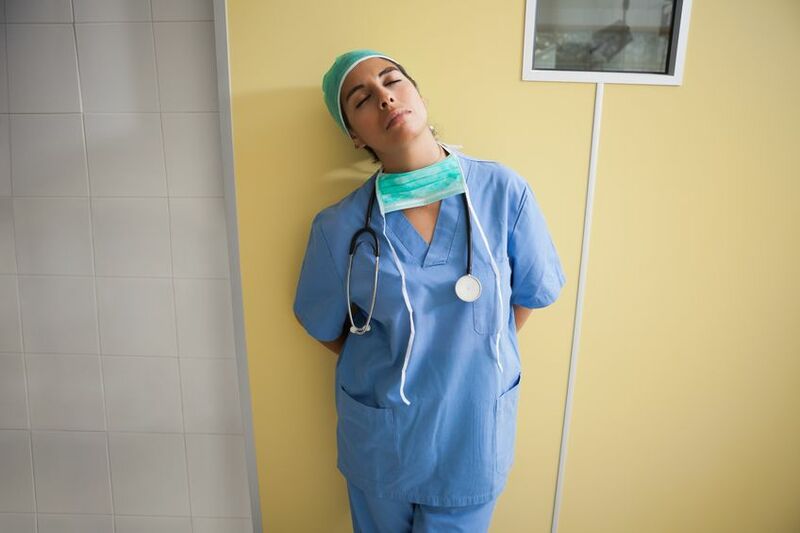 Shift work, and the negative toll it takes on a person’s health and performance, is a major employee relations pain point in healthcare, an industry that revolves around the well-being of others. Not just bad for a worker’s health, shift work and the associated fatigue compound employee error rates and negatively impact overall workplace performance. In a study of intensive care unit interns who worked an extended 24-hour schedule every third night, the interns made 5.6 times as many serious diagnostic errors as when they worked schedules without shift work. Long hours, often during the night shift, are difficult on workers, impede their performance and create a range of employee relations issues. Deliberate sleeping on the job, for example, is just one example of misconduct related to shift work, and it can even lead to the denial of unemployment benefits. In an effort to ensure that healthcare organizations provide safe, high quality care and service, the Joint Commission established Standards for the healthcare industry which include an exhaustive list of guidelines on life safety, environment of care, emergency management and human resources. Within the Human Resources Standards, hospitals must verify staff qualifications, provide orientation and ongoing training, and ensure staff sensitivity to cultural diversity. At the end of each subsection describing the orientation requirements, it reads, “Completion of this orientation is documented.” So, in addition to complying with the enormous number of regulations, there is a clearly defined burden on the part of the hospital to document compliance with the Standards. As arguably the most important of the health system inputs, the performance and the benefits the [healthcare] system can deliver depend largely upon the knowledge, skills and motivation of those individuals responsible for delivering health services. One of the biggest changes in the healthcare industry is the shift from fee-based payment models to value-based, performance payment models. The Affordable Care Act mandates that certain incentive payments be made available to healthcare providers if they can demonstrate lower patient costs and improved patient outcomes. This move to value-based care is changing executive compensation structures as well. According to a Healthcare Trends 2015 white paper, “There is clear movement to alignment of compensation with the performance-based care model.” Along with the need to realign and redefine compensation structures, the changing healthcare landscape is prompting high C-suite turnover, another employee relations issue. The Health Insurance Portability and Accountability Act (HIPAA) was established in part to protect patient privacy and is impacting healthcare providers, plans and other organizations that have access to patient data. The stringent HIPAA rules are an added complexity for healthcare employee relations. In fact, if healthcare professionals violate HIPAA standards, there can be civil and/or criminal penalties for the individual and organization depending upon whether the violation is determined to be willful or inadvertent. All HIPAA covered entities are potentially liable, and the financial penalties alone are daunting with a maximum $50,000 per violation or total of $1.5 million. Medical coding requirements such as ICD-10, HIPAA rules, Electronic Medical Records (EMRs), and new standards that spawn from the Affordable Care Act are pushing technological change in healthcare at a breakneck pace. The slew of modifications in technology are straining IT resources in the healthcare industry and stressing employees that are struggling to keep up with the change. One result is high levels of employee turnover. The 2015 National Healthcare Retention & RN Staffing Report showed both hospital and Registered Nurse (RN) turnover were on the rise in 2014. In addition to the steep financial cost of staff turnover, there are a host of employee relations issues ranging from knowledge drain to heightened workloads as workers scurry to cover open shifts and inevitable employee burnout. In the arena of employee relations, it is hard to find a more challenging environment than healthcare. Changing regulations, rapid technological innovation, long shift hours and a new value-based paradigm will combine to test even the most diligent of healthcare providers and insurers. Centralized, robust documentation protocols will be more important than ever. 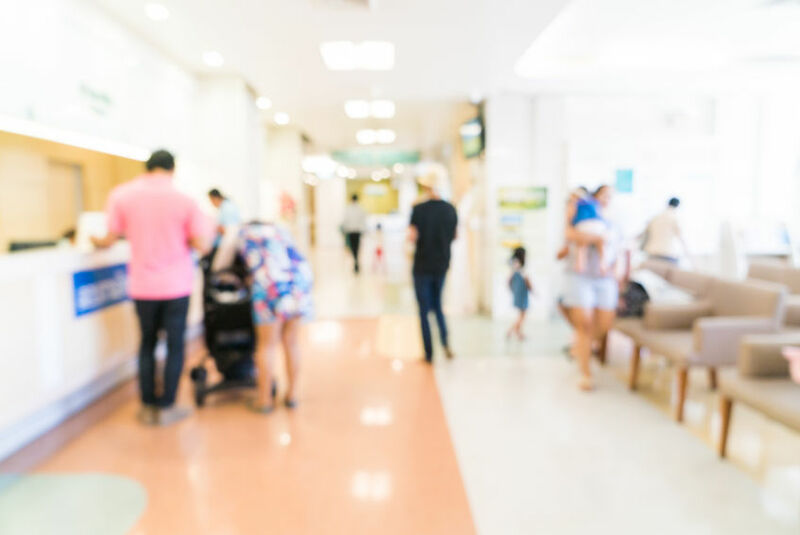 Healthcare organizations need technology that is portable and versatile enough to allow onsite tracking of errors or violations as well as organizational compliance with new standards. In a value-based paradigm, cost savings and increased value must be proven, heralding in a new focus on analytics as well. It’s no wonder that Security, Analytics, Compliance and Mobility top the areas of healthcare IT investment in 2015. Compliant, thorough documentation can provide consistency and insight for human resources in the shifting healthcare landscape. More importantly, it can be an invaluable tool for organizations seeking to preserve their most valuable healthcare investment – people.